Grand Theft Auto V: San Andreas (GTA V San Andreas; for short) is modification for GTA San Andreas it being feature from game, Grand Theft Auto V intro GTA SA's Renderware Engine. We're planning make conversation of GTA V to SA such as Car,Weapons and more. The modification is NOT VISA MAP MODIFICATION BASE, But Its San Andreas Maps base on GTA V Style on SA. Copyright 2018 - The Royal Game Army Ranger Studio - All rights reserved. 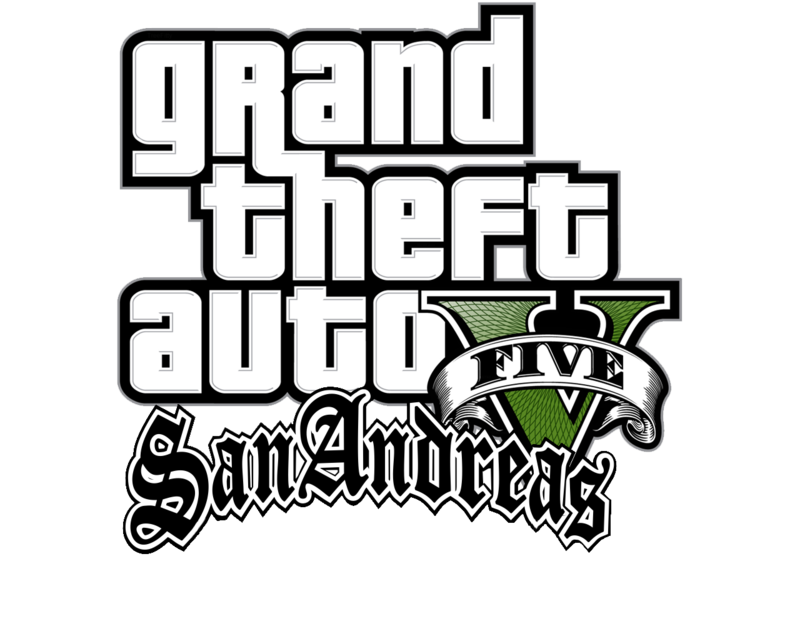 Grand Theft Auto V: San Andreas team and The Royal Game Army Ranger Studio is not affiliated with Rockstar Games, Rockstar North or Take-Two Interactive Software Inc. Grand Theft Auto and Grand Theft Auto: San Andreas are registered trademarks of Take-Two Interactive Software Inc. REMEMBER! Please Backup the Grand Theft Auto: San Andreas Save game before installing Grand Theft Auto V: San Andreas! Because if you want to play the original game and load your save game THE GAME WILL CRASH!! !